Acrylic concrete stains are non-reactive, semi-transparent stains with adhesive properties for creating a bond with porous concrete. 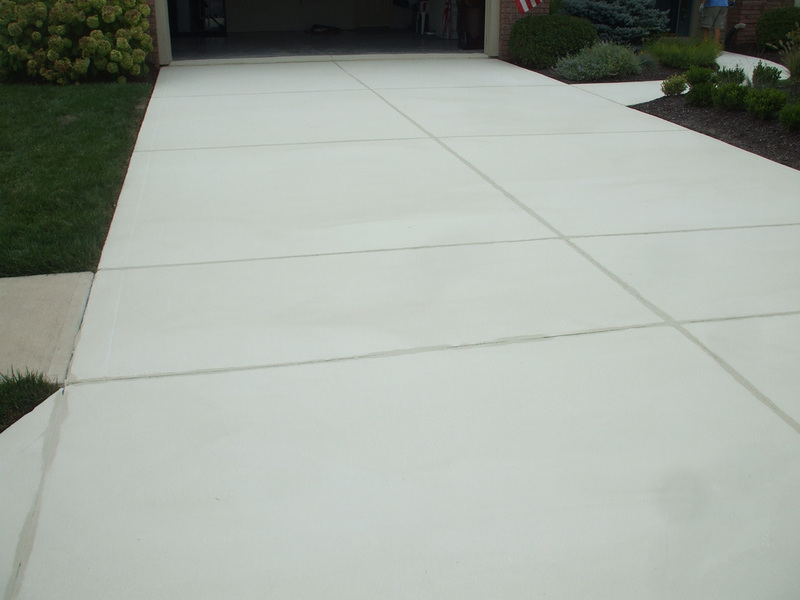 They are ideal for coloring just about any prepared concrete surface. Unlike the chemical process of acid stains, acrylic stains act like a dye which produce a more uniform appearance. They are a thin liquid which allows them to seep into the pores. Because of this, they are not as susceptible to peeling or flaking as paint. They work well for new or existing concrete surfaces and especially those with too many cosmetic defects for acid staining. In order for stains to work properly and last, concrete surfaces must be open (porous). 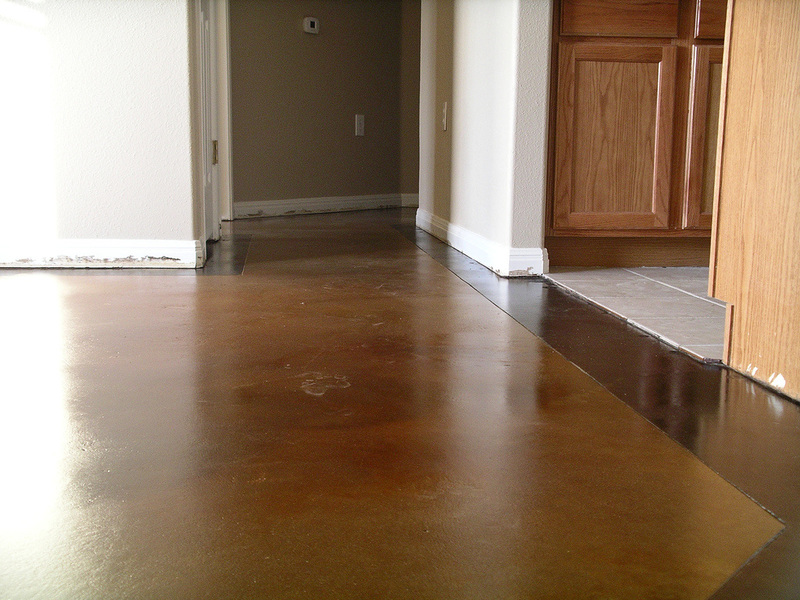 If you apply stains to a slick, hard-troweled surface, or concrete that already has a coating, they won't last. 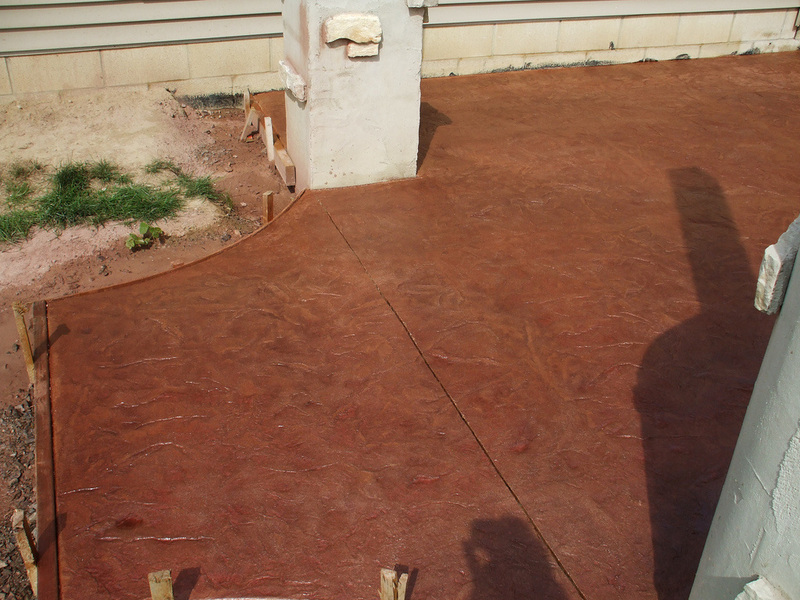 Concrete will need be made more porous, by grinding, sanding, or acid etching. You can use these stains on interior and exterior surfaces. They are resistant to UV rays, foot traffic, heat from vehicle tires, moisture, mildew, acids and alkali as well as mother nature.